David Steeb, PharmD, MPH, is Clinical Assistant Professor and Director of Global Engagement at the UNC Eshelman School of Pharmacy. He received his Doctor of Pharmacy and Master of Public Health in global health and implementation science at the University of North Carolina at Chapel Hill (UNC). 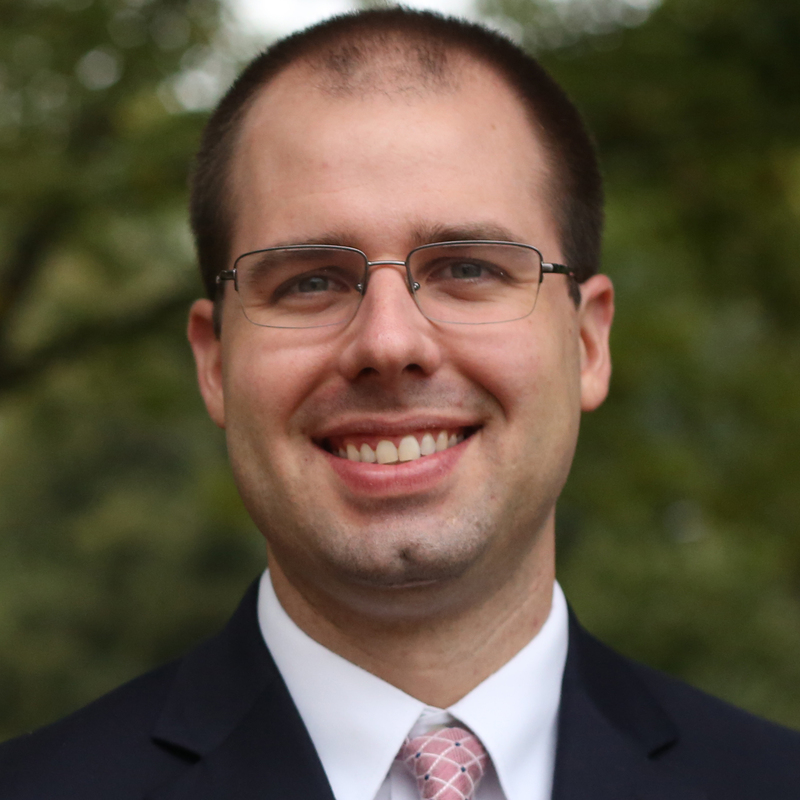 Steeb created and completed a two year Global Engagement Fellowship at UNC before joining the faculty where he conducts research on global pharmacy education and collaborates with other health professions in developing curricula at the intersection of pharmacy and global health. In his administrative role, Steeb coordinates international student rotations, assists faculty in developing international partnerships, and manages strategic global initiatives. Steeb is a former American Pharmacists Association (APhA) Board of Trustees member, APhA-ASP National President, Chair of the APhA New Practitioner Network, and an American Association of Colleges of Pharmacy (AACP) Walmart Scholar. 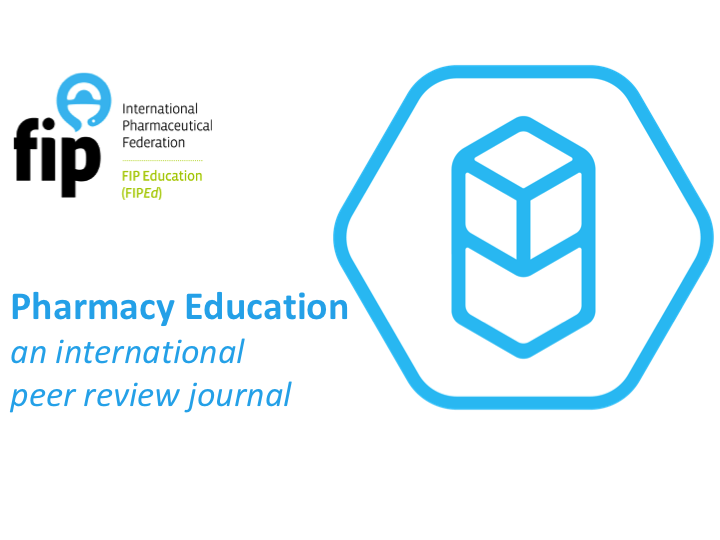 Steeb currently serves as Chair of the AACP Global Pharmacy Education Special Interest Group.